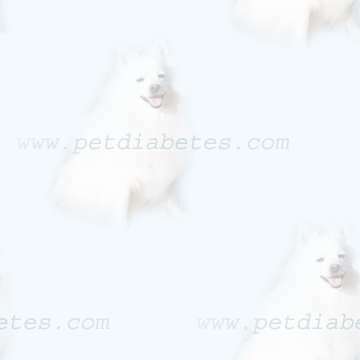 Nothing is sweeter than a pet with diabetes! You are responsible for the daily care of your pet. Diabetes in Pets is NOT a Death Sentence! E-mail lists and Message Boards for diabetic pets: Join the pet diabetes email group today! http://www.caninediabetes.org/whoami.html *Who am I Emails? Some older members stories. http://www.caninediabetes.org/monthlydigest.html *Digest sample of the email group to read. If you would like a url added to this website contact Judy at the above email address and I will consider adding it. To let the world know that Diabetes in Pets is Treatable! This Website is Dedicated to that Cause! Two shots of Insulin a Day! Keeps High Blood Glucose Away!